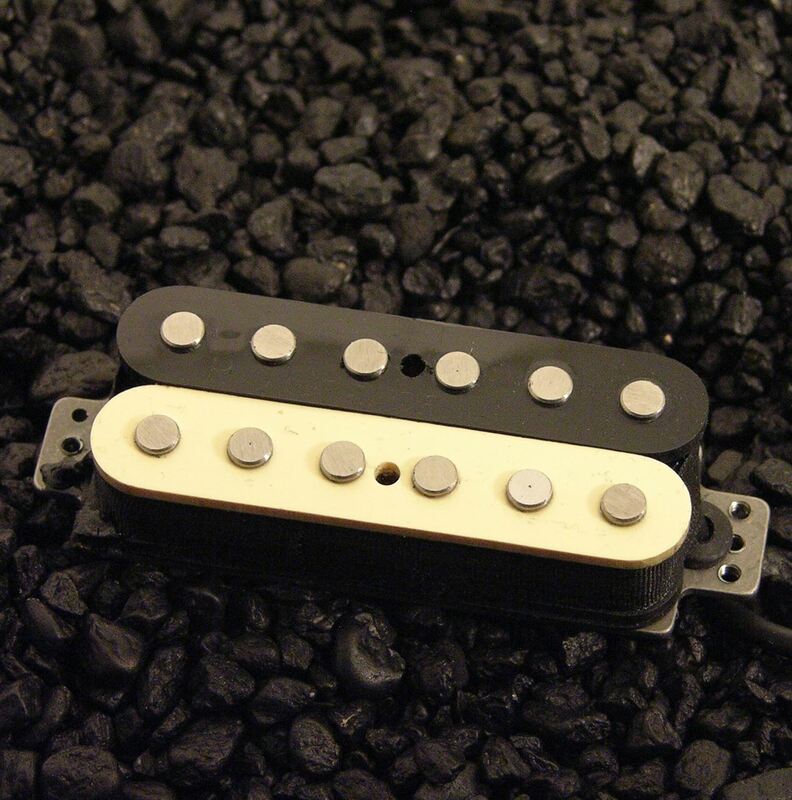 With its big bro' da Babybucket, the Teenybucker is the first ever exposed coil "mini" humbucker! With zebra or double black coils available, your 70's "Deluxe" never looked so good. Rings-- If mounting in a Soapbar P-90 footprint, this ring option makes is so easy. 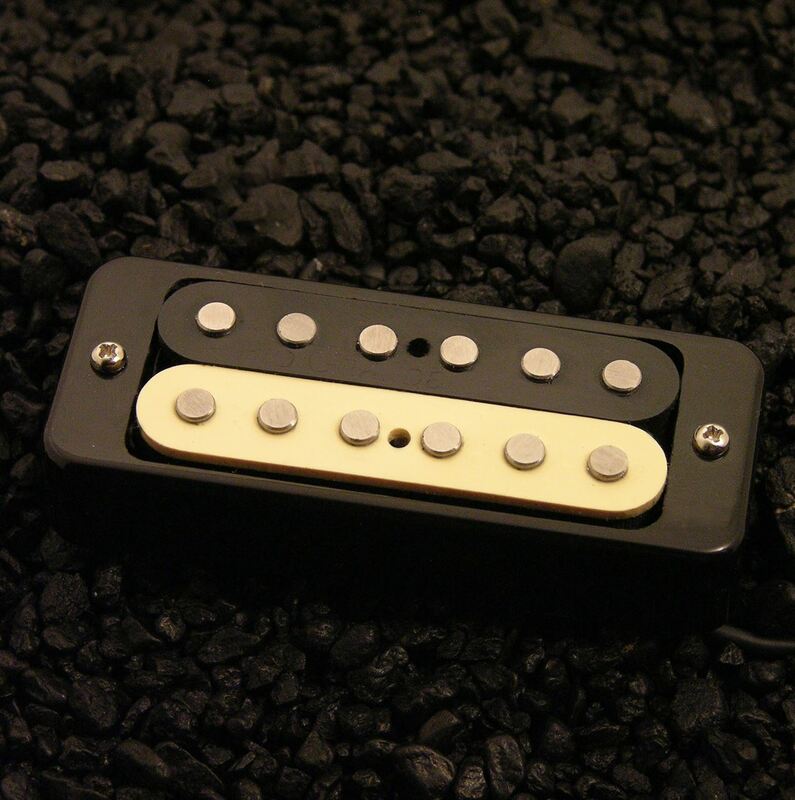 With its big bro' da Babybucket, the Teenybucker is the first ever exposed coil "mini" humbucker! With zebra or double black coils available, your 70's "Deluxe" never looked so good. But good looks will only get you so far. The sound of these babies are everything the originals could only hope to be. Thick, beefy and loud, the new Teenybucker from Rio Grande sets the new standard in its class. 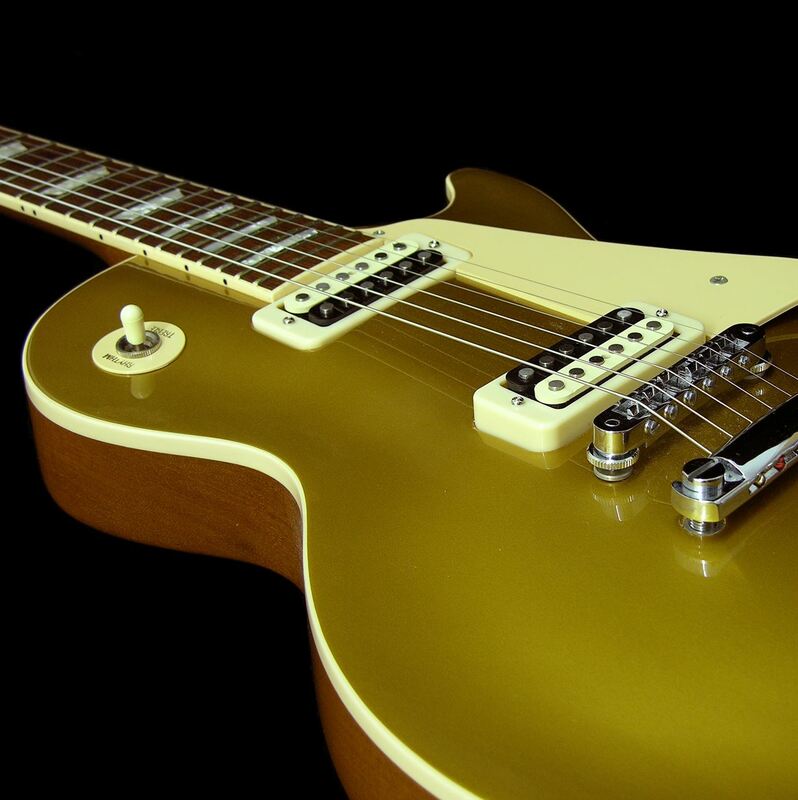 Available with black or creme "bar" style rings, flat mount rings, or without ring for pickguard mount. Should fit any P-90 Soapbar footprint and all mini humbucking guitars. . Two and Four conductor available. Fancy colors also available. Another first from Rio Grande. Recommended neck position. Designed to have similar characteristics to our full sized BBQ Bucker, but redefined for Strat applications.